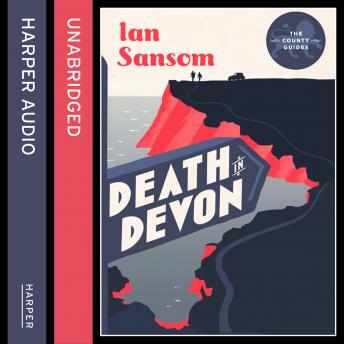 Join our heroes as they follow up a Norfolk Mystery with a bad case of ... DEATH IN DEVON. Swanton Morley, the People's Professor, sets off for Devon to continue his history of England, The County Guides. Morley's daughter Miriam and his assistant Stephen Sefton pack up the Lagonda for a trip to the English Riviera. Morley has been invited to give the Founder's Day speech at All Souls School in Rousdon. But when the trio arrive they discover that a boy has died in mysterious circumstances. Was it an accident or was it - murder?